The LORD MicroStrain® series of advanced inertial sensors provide a range of measurement options including orientation (pitch, roll, yaw or azimuth), single axis or dual axis inclination, linear acceleration, and angular rate. We offer simple inclinometers (or tiltmeters), vertical gyros, VRU (vertical reference units), IMU (inertial measurement units), AHRS’ (attitude heading reference systems), and INS/GPS’ (GPS aided inertial navigation systems). Designed for applications from personnel tracking and drone navigation to downhole exploration. 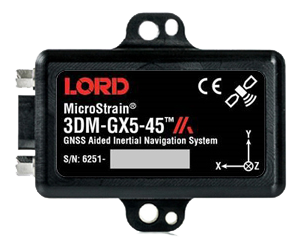 LORD MicroStrain offer a range of orientation sensors from basic angle measurements through to units with 3D gyroscopes, magnetometers and GPS receiver. 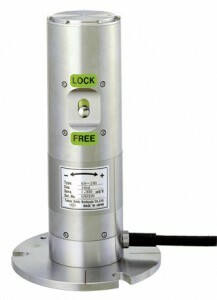 Combining MEMS sensors and smart embedded microcontrollers, sensors are available for static and dynamic applications. Please ask for discount pricing schemes for volume or repeat orders. 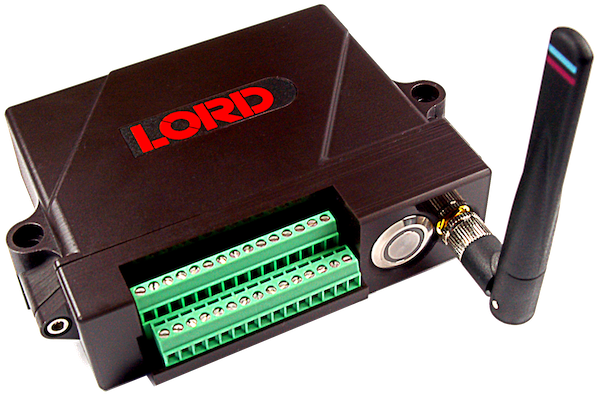 LORD MicroStrain offer an accelerometer based wireless data aquisition system for simple orientation measurements as well as systems with strain gauge inputs, which could be used with an inclinometer to provide wireless tilt measurements.